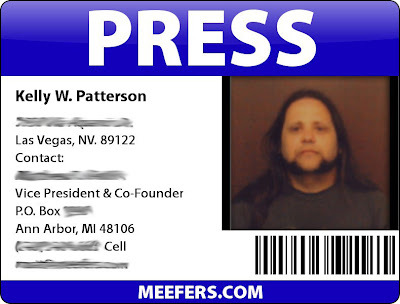 I'm now covering the Las Vegas area as a freelance writer for Meefers.com, a national online publication based in Michigan. Meefers.com is a great magazine that publishes articles covering LGBT-related issues and events, as well as reviews of LGBT friendly businesses. In addition to writing, I will also be doing photography for the articles I submit. I'm really looking forward to this opportunity to bring some issues to the public arena.